KILLS 99.99% OF BACTERIA, FUNGI & VIRUSES. The latest nanotech innovation sanitizer. A revolutionary surface coating treatment whose EPA-registered active ingredient is a proprietary silane-based antimicrobial proven to be effective in killing bacteria, fungi and mold. Can be applied to many different types of surfaces, porous and non-porous, even textile and leather. Daily cleaning with cloth and water / detergent, will not remove the protective layer. Stoika SDst Can Be Used On Any Surface – It can be applied to any surface including toys, electronics, footwear, clothes, bathrooms, car interior and more. The science behind Stoika SDst. One of the world’s most effective, safe and proven disinfectant coating solutions to protect against bacteria, viruses and fungi. Non-Toxic –Stoika SDst’s antimicrobial active is US EPA-certified (United States of America’s Environmental Protection Agency) and is one of the safest, non-toxic active ingredients in the world. Molecular Sword – Nano-sized molecular sword which pierces through the cell membrane and ruptures its structure. It is the only non-sacrificial, persistent anti-germ product in the world. Magnetic Attraction –The unique antimicrobial active attracts microbes to the surface and kills them while preventing them from breeding on communal touch-points and even on your personal items like laptops or handphones. 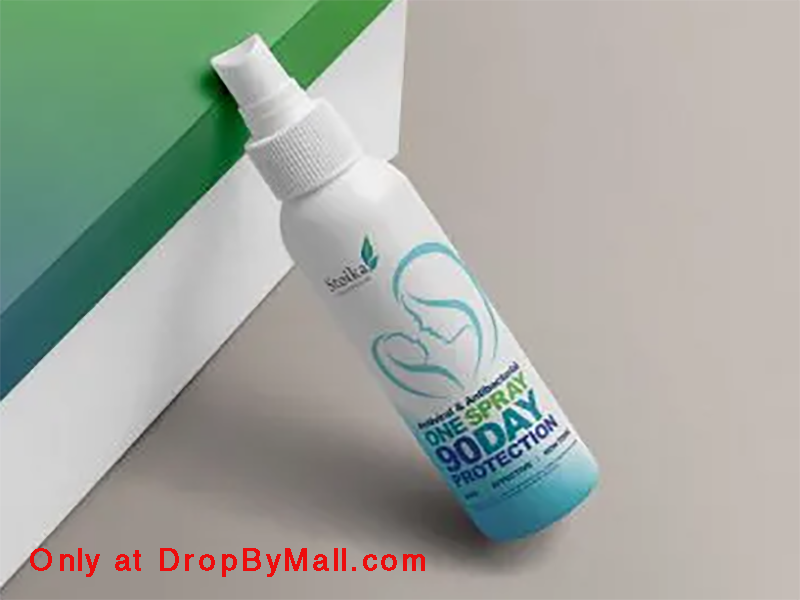 90-Day Protection –A guarantees 90 days against re-contamination and infections caused by any bacteria, viruses and fungi. Covalent Bonding –Covalent bonding enables the solution to bond to any surface and can be applied to all types of surfaces, porous and non-porous, even textile and leather. SD ST is a high performance coating with antimicrobial active which physically controls and ruptures the target organism’s cell membrane on contact. It molecularly bonds to any surface semi-permanently and imparts antimicrobial activity to the treated surface which remains effective for 90 days. The revolutionary and eco-friendly active ingredient in SD ST imparts antimicrobial technology onto almost any treated surface, thus making the treated surface anti-germ. Unlike many disinfectants and antimicrobials, SDST is made with a US EPA registered antimicrobial active ingredient that is eco-friendly and safe product that consumers can feel at ease using in their homes to feel comfortable using to protect their environments. Just spray it once and the protective coating will be effective for up to 90 days, continuously with a single application.SD ST controls bacteria, fungi and mold which can cause stains, odours or surface damage, through a physical mode of action that neutralises microbes which come in contact with treated surfaces. SD ST bonds to a treated surface at the molecular level, ensuring that product coatings are not removed by regular routine cleaning processes and traditional solutions. SD ST has been proven to neutralise or significantly reduce the levels of surface damage and odour-causing microbes on treated surfaces for up to 90 days or longer with a single application. Safe and Effective, Natural and Green, Proven Technology. SD ST with antimicrobial is a safe alternative to other coatings that rely on harmful and potentially dangerous chemicals to be effective.Broad spectrum antimicrobial compound – anti-bacteria, anti-virus and anti-mold.The only non-sacrificial, persistent anti-germ product in the world; i.e., it protects you and your environment, every second for up to 90 days. An US EPA-approved (United States of America’s Environmental Protection Agency) antimicrobial active; i,.e., very safe for you and your environment.Can be applied to many different types of surfaces, porous and non-porous, even textile and leather.Daily cleaning of SDST-protected surfaces with cloth and water / detergent, will not remove the protective layer.SD ST solution contains unique antimicrobial active which attracts microbes and kills them while preventing them from breeding on communal touch-points (home or in office) and even on your personal items like laptop or handphone. SD ST with anti-microbial is a safer alternative compared to other disinfectants, which rely on possible harmful and potentially dangerous chemicals to be effective.It also does not require any other harsh chemicals to disinfect the surface thereafter; just soap and water or just simply water. Great health starts with creating a germ-free environment; now made easy and convenient for you! 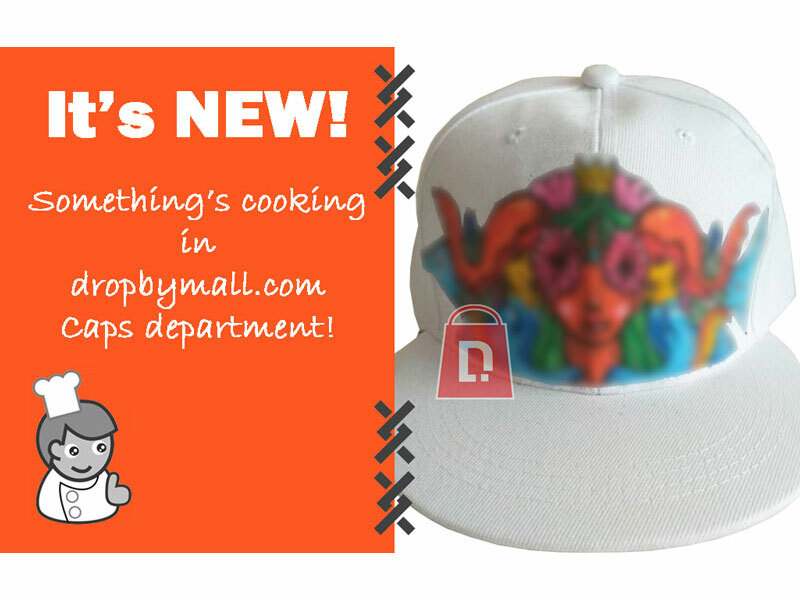 Dropbymall caps department is cooking something and it is new in our webstore. As it is now, we are doing the R&D for this new product and hope to launch it once we are confident. Since we mentioned caps, we have nothing more to hide. In due time, we hope to publish a caps category. There will be caps that you may like and there will be caps that are authentic originals. 2019 will be an exciting year for everyone. 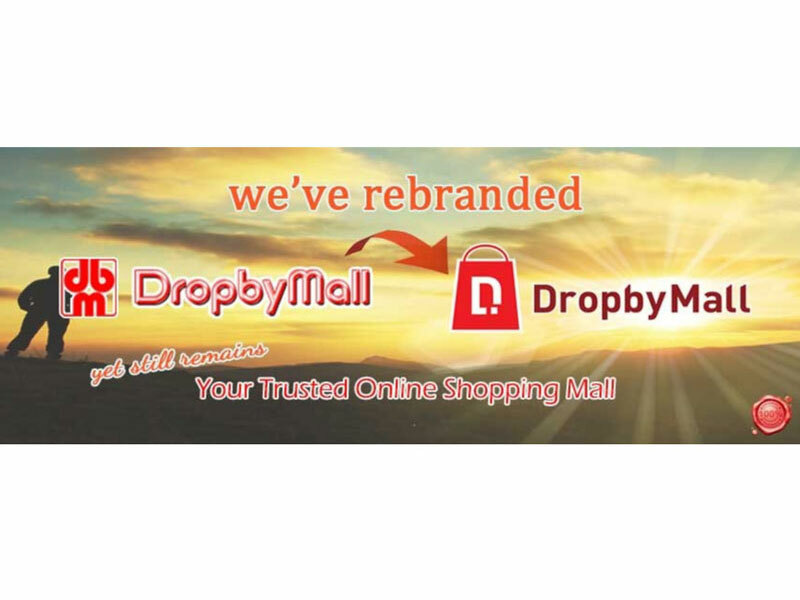 We have rebranded dropbymall.com and revamped the web store for a fresher new look. The color of the website has also been repaint to be more attractive and brighter. We do hope it would be memorable moment for all.